ENJOY YOUR LIFE IN STYLE! 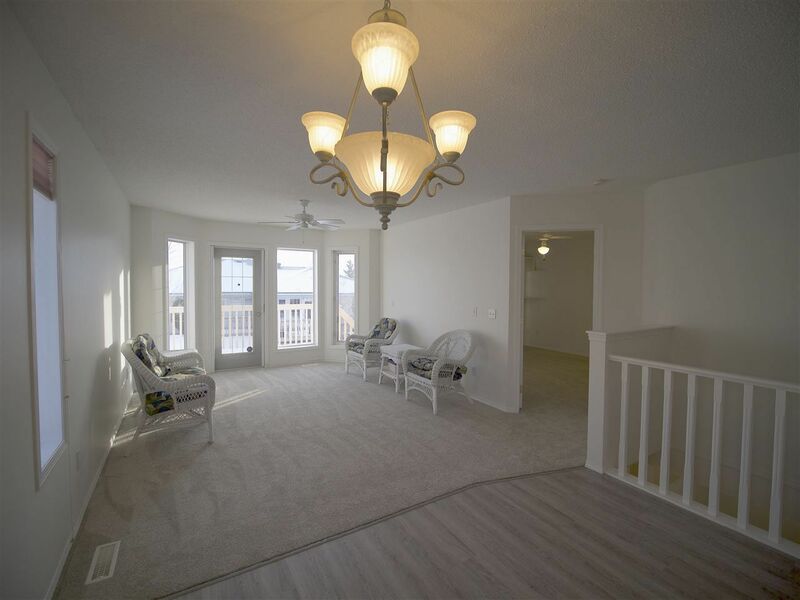 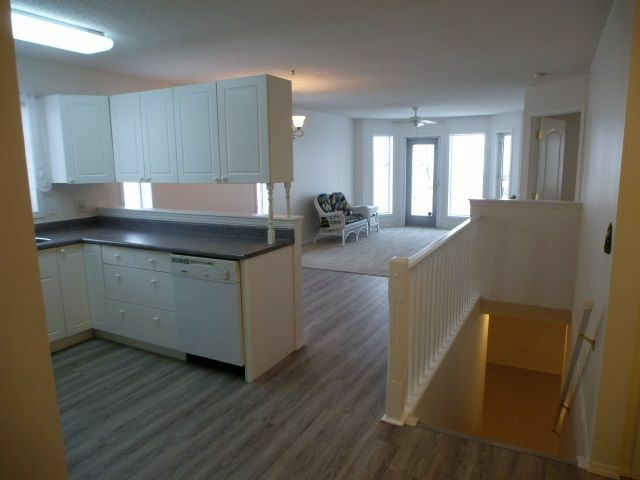 This Adult (45+) half-duplex bungalow in Miller Garden Estates is located near amenities, shopping, public transportation & everything you could possibly need! 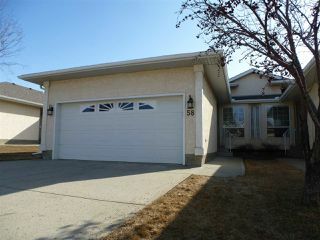 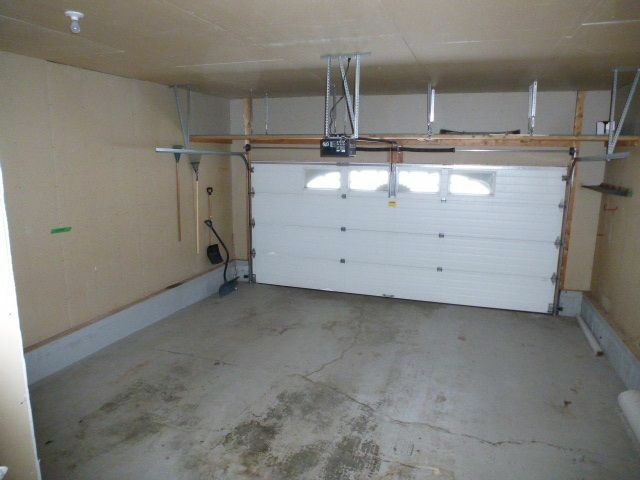 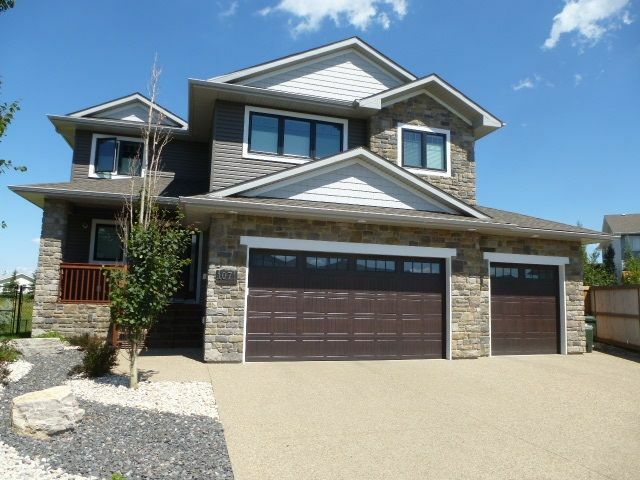 Enjoy the comfort of a double attached garage and the convenience of landscaping/snow removal year round! 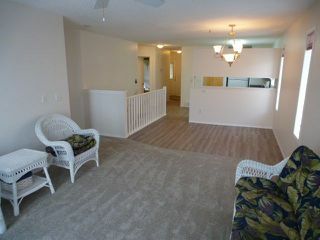 Upon your entry, you will note the spacious open concept floor plan, FRESHLY PAINTED, NEW VINYL PLANK FLOORING AND PLUSH CARPET!! 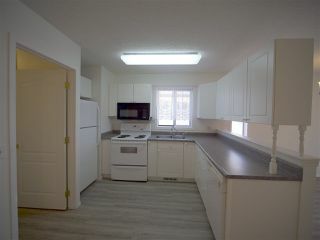 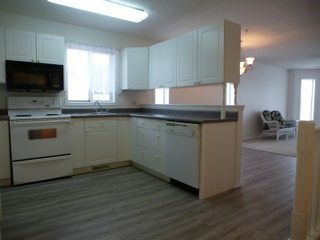 A spacious kitchen boasts plenty cabinets & counter space open to the dining area & living room. 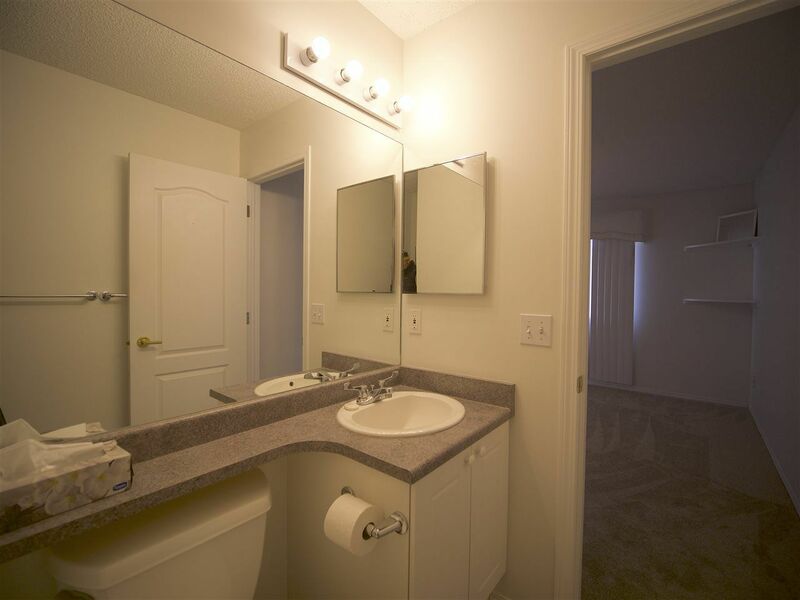 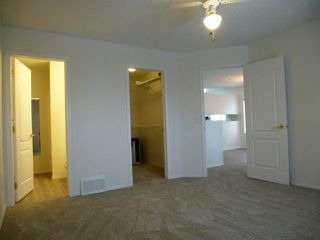 The spacious master bedroom boasts a large walk-in closet & a 3 piece ensuite. There's a second bedroom/den and 4 piece bathroom on the main. 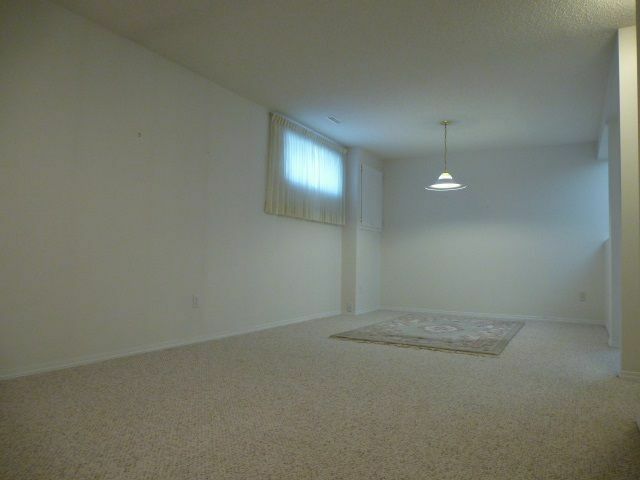 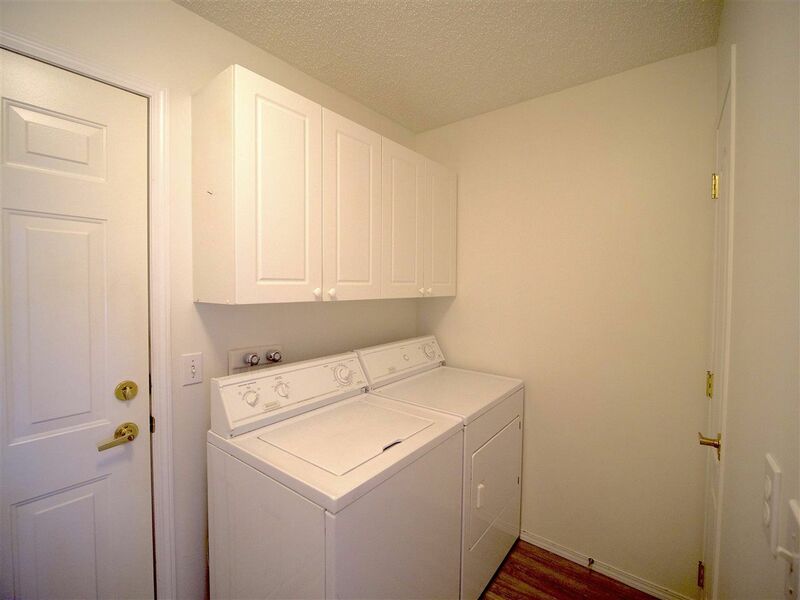 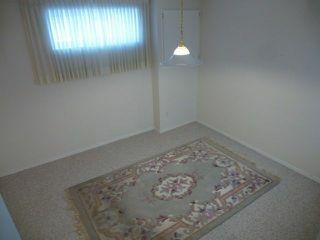 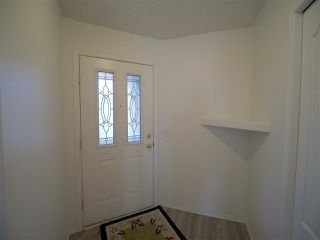 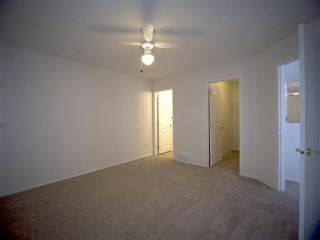 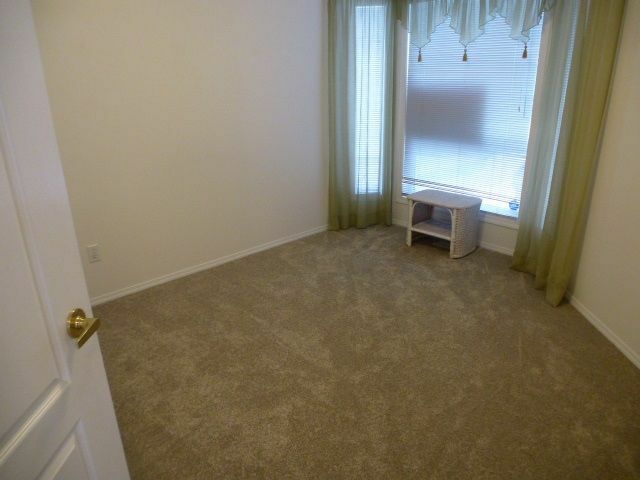 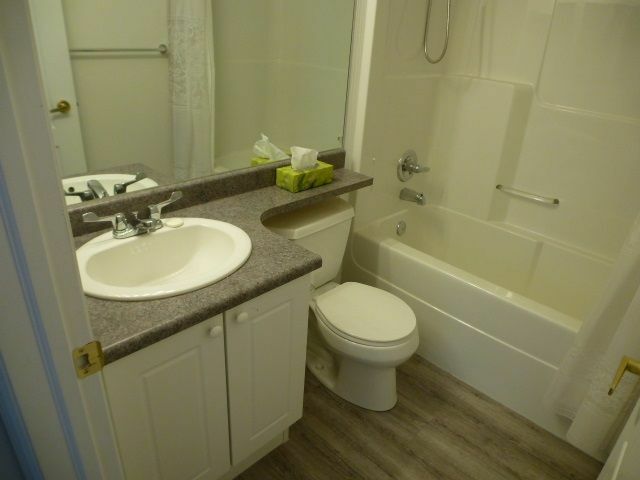 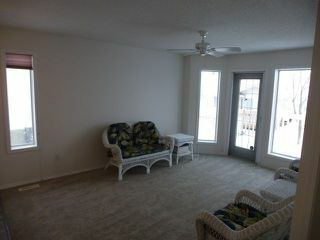 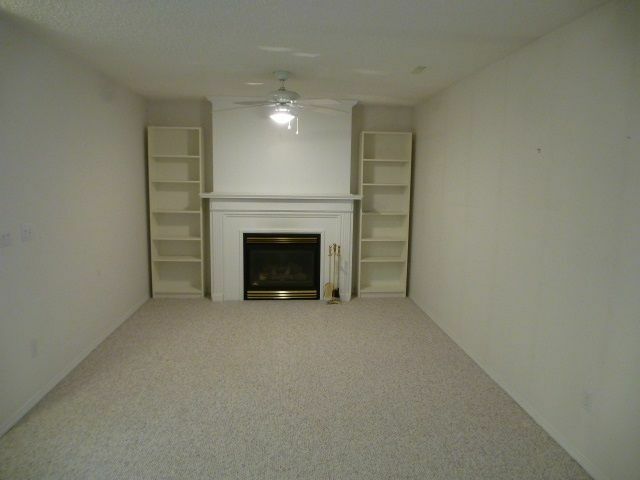 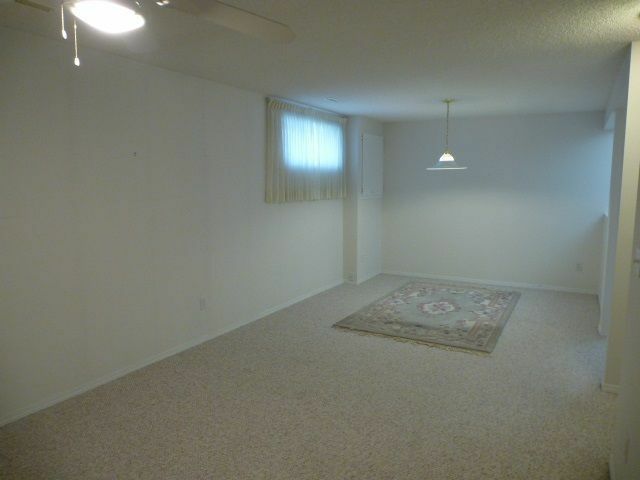 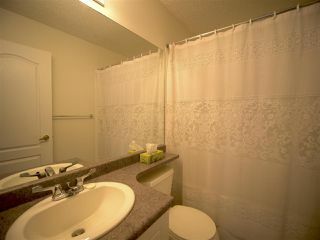 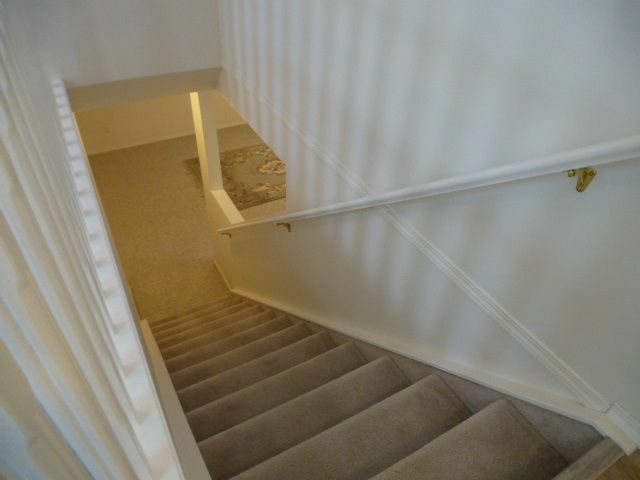 The basement has an extra bedroom/den, complimented with a recreation room. 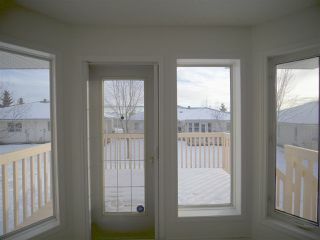 The east-facing deck provides lots of sunlight for your morning coffee! 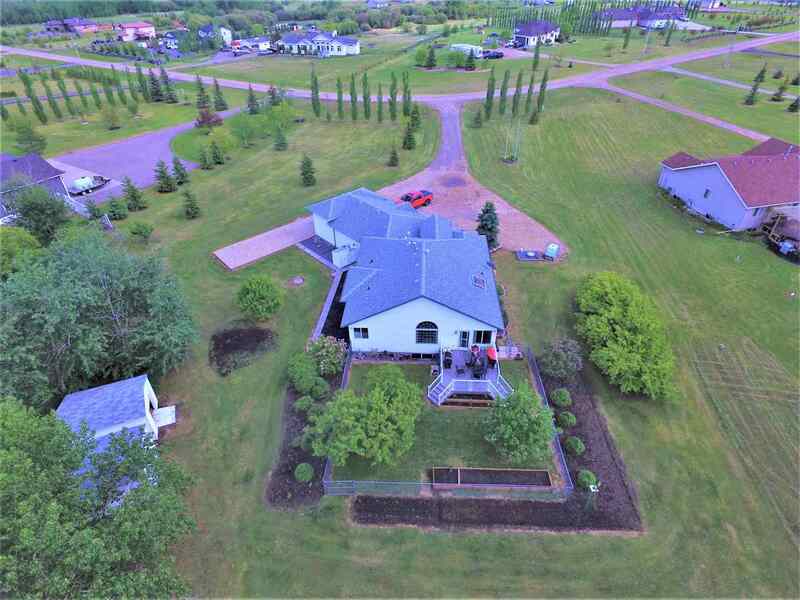 This home is located in a superb location, with very close proximity to Anthony Henday, public transportation, restaurants & shopping centres. 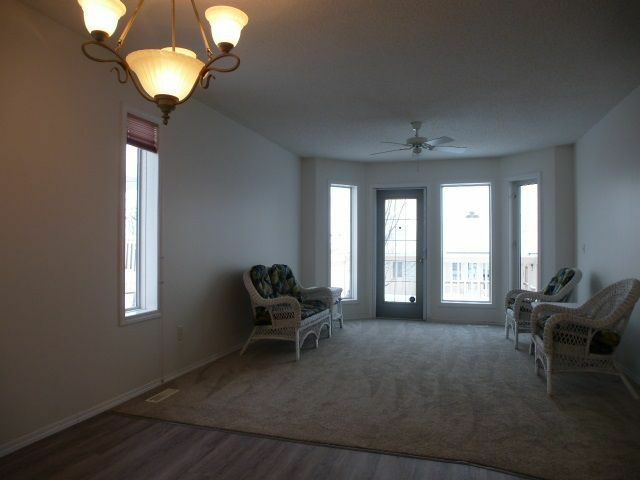 The retirement home should be at the top of your shopping list!